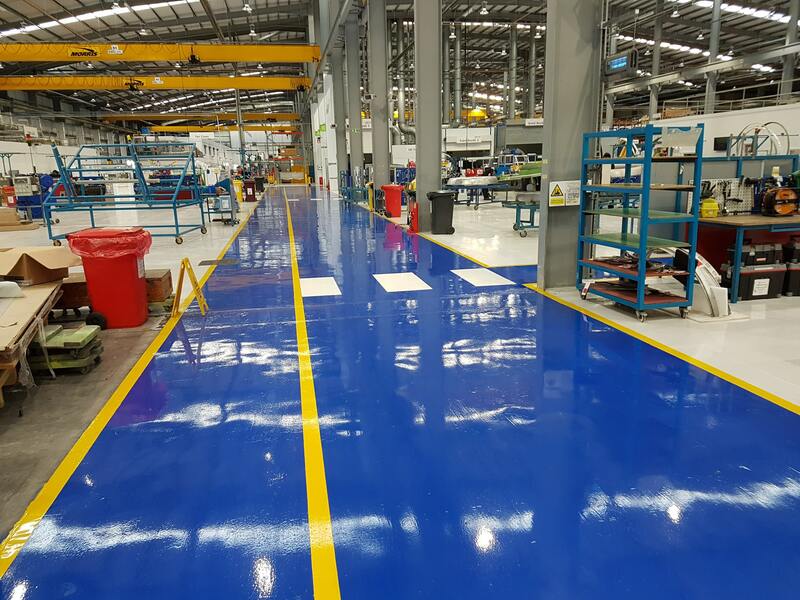 Whether you are a large Corporation or a small Company our industrial flooring specialists are expertly trained to provide quality resin flooring to meet all your requirements. 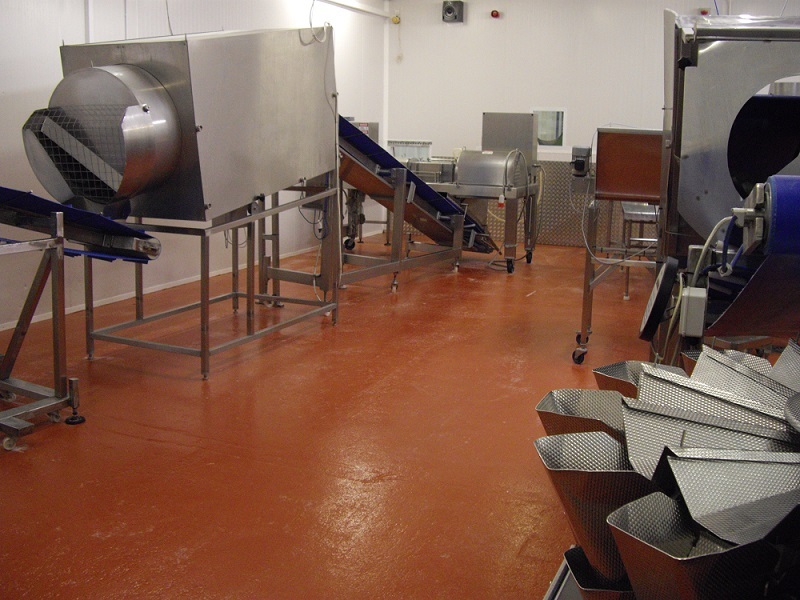 We offer a wide range of options including floor seals, high-build coatings, 3-4mm self-smoothing finishes and heavy duty screeds. We also undertake concrete repairs. 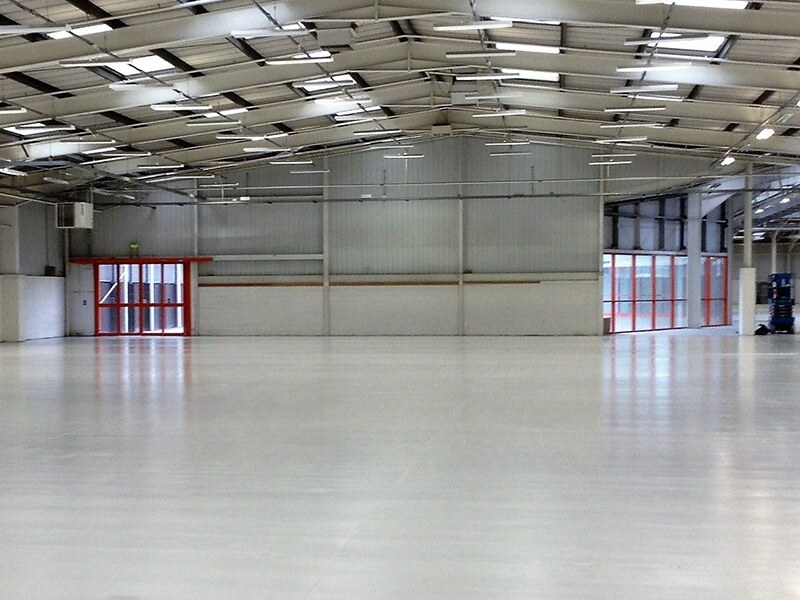 Contact us today and one of our experts will call you to arrange a free survey and consultation. 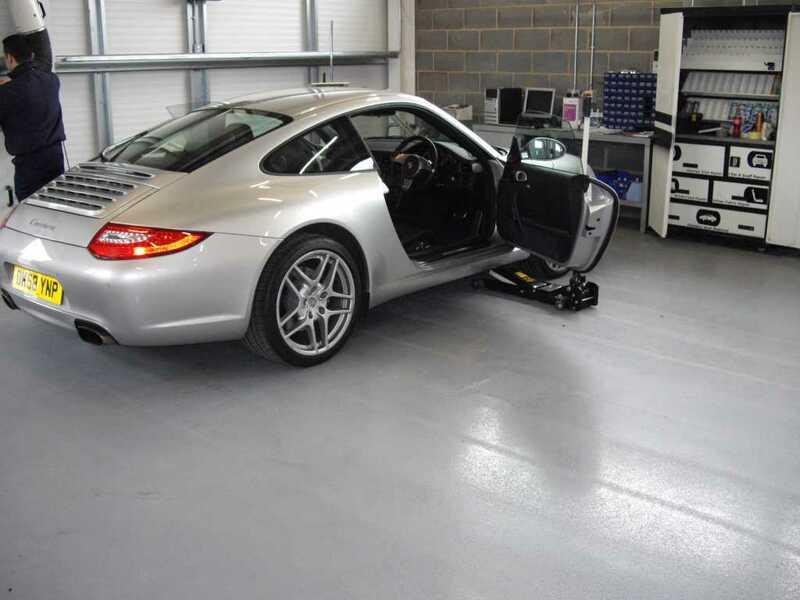 We help you identify the right resin flooring for your needs and offer a full contract service for preparation and installation. 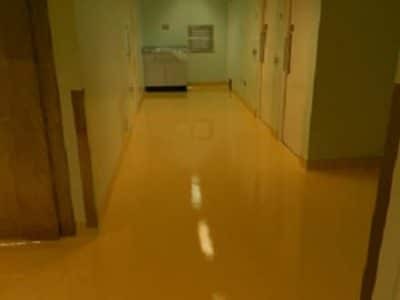 Epoxy and Polyurethane resin coatings and screeds for all industrial requirements. 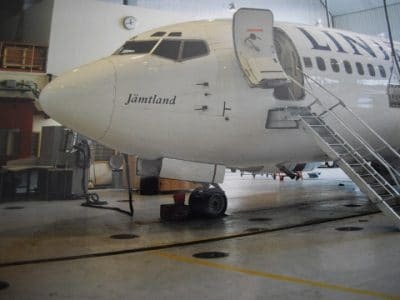 Click on any of the images or headings below for individual case studies.